Thread: Noggit - First Map - Terrain?? I'm working on a map on Noggit and I wonder how to do terrain stuff? 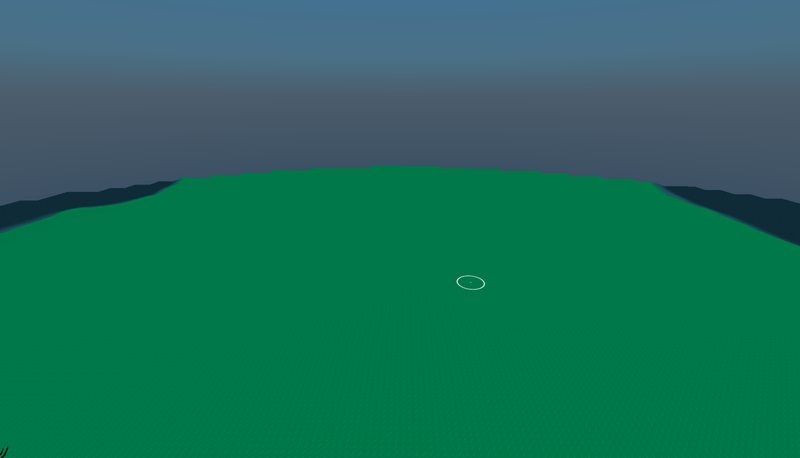 This is how my map looks, I will spawn some monsters there, add some trees and rocks but... terrain is flat, what can I do to improve it? Also, textures, I'm using 1 texture, I tried to mix textures and look bad af. Use the impression/depression tool and fill in slopes, hills, mountainsides, ect. with a different texture that looks good with your current main one like blizzard does. There are some fantastic guides on youtube I would recommend. Send me links please, would be great! Been roughly working with noggit for a long time. Last edited by vxean; 04-20-2019 at 03:53 AM.